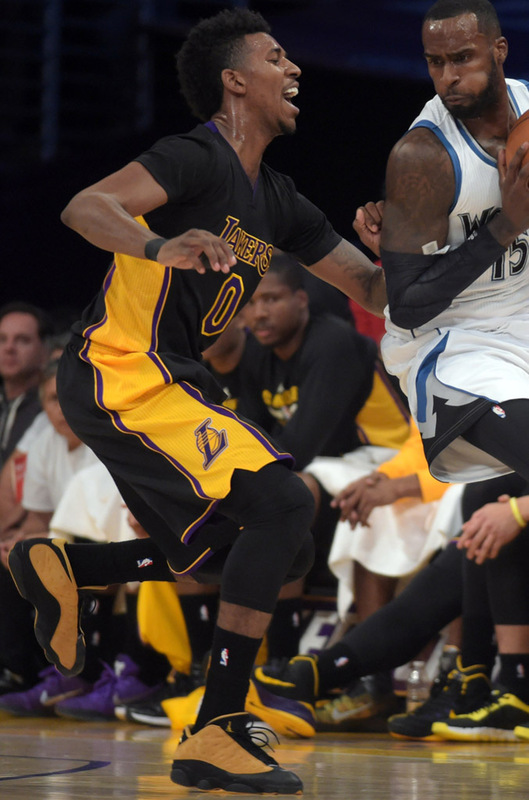 With the Minnesota Timberwolves in town and the 'Hollywood Nights' alternates the attire for the night. 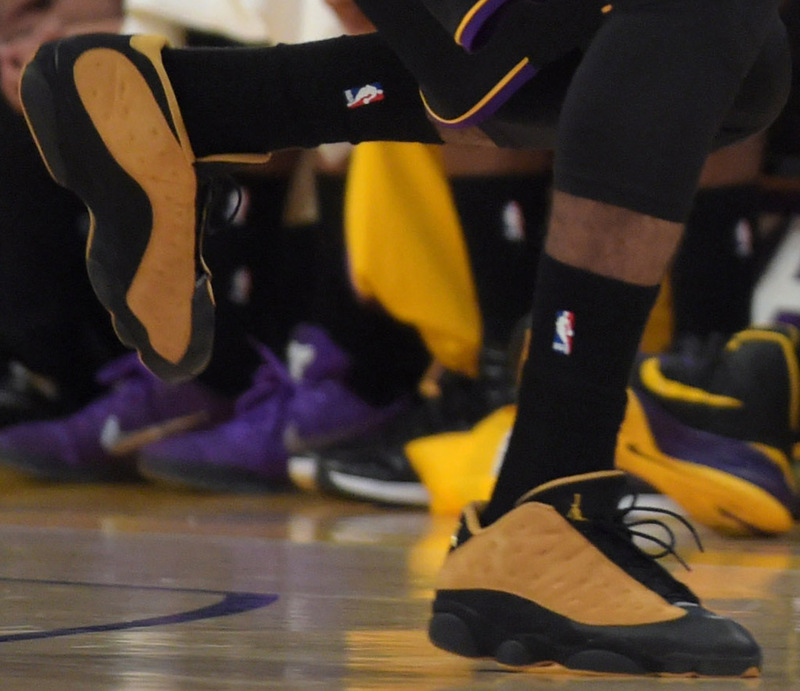 With the Minnesota Timberwolves in town and the 'Hollywood Nights' alternates the attire for the night, Nick Young played Friday's game in the OG 'Chutney' Air Jordan 13 Low. Rumored to be returning next year, the original 1998 release features black tumbled leather and dimpled mustard suede. A deadstock pair on the open market would run you about $400-$500 today. Is this the most surprising #SoleWatch of the season so far?